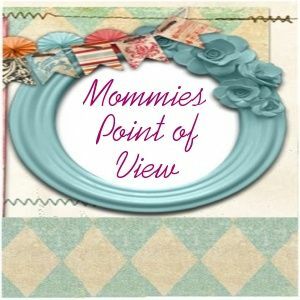 Congratulations to Featured Blog: Mommies Point of View! 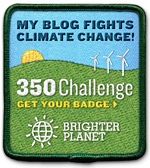 Glenda of Mommies Point of View is the winner of February’s MEGA blog Ad Campaign! Make sure to stop by and congratulate her on the win!! Want to be a part of this giveaway? SIGN UPS are now open for the next giveaway! If you would like to join us in hosting this event, sign up HERE! HURRY! Space is limited!